Professor Bateman is a native of Salt Lake City. He graduated from BYU with a B.A. in music and Portuguese and later an M.A. in Portuguese. He holds a Ph.D. in Curriculum and Instruction, Second Languages and Cultures Education from the University of Minnesota. Professor Bateman has taught Portuguese and Spanish at the university and high school levels, and has taught workshops in several locations around the country on the teaching of culture in foreign language classes. His other research interests include foreign language teacher education, language teaching curriculum and methods, and immersion education. 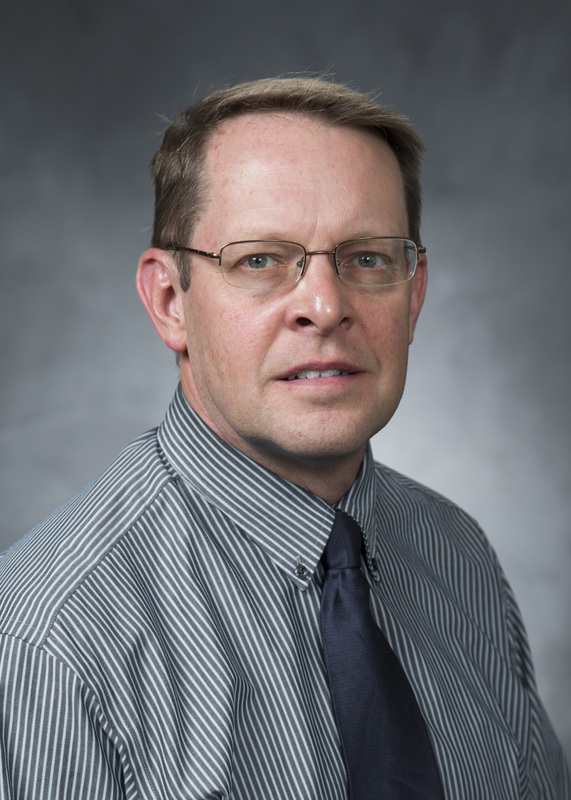 He currently serves as associate department chair, in charge of curriculum and instruction, as well as program coordinator of BYU’s Dual Language Immersion Teaching minor.